Halfway through my first class, it wasn’t just hot – it was hell. My brain was shutting down, it was all I could do to just breathe and stay upright. The half-naked bodies around me were doing this dance to a persistent mantra voiced by some North American beauty. I looked again at her, but she had become a blur – sweat was eating out my eyes. This was not easy, but I was a bloke and this was only yoga. “Take a deep breath and do it!” my mind grunted at me. But it didn’t get easier – it only got worse. Finally the instruction came, lie on your back, the first ‘savasana’. Respite, well sort of, but not really – I had a heart that was still peaking from the strain, trying to break through the rib cage and seek shelter outside in the cold. The second half of the class became a haze of sweat, muscle strain and a voice that kept on demanding I do it again. Well I did survive, I walked out unsteadily, unsure about what the hell I had gone through – yet I was resolved to try it one more time. And as we walked to the car my friend told me she would never come back and she didn’t (well not for a few months anyway). But when she did she loved it just like me. Several years on and now it is hard to imagine life without a staple diet of Bikram Yoga. Sometimes for breakfast, sometimes for brunch and then there is supper. Daily sometimes, and very rarely less than five times a week. After four years I got an eye for those more complex poses, and now my body is happily feeding on those extra stretches. And like so many of the 26 postures, I used to think they were impossible, but with practice and effort my body is slowly getting to approximate a likeness to those pictures on our wall poster. My resolution has been to work much harder on those postures I thought were impossible for my battered body, and millimetre by millimetre they are getting better. After a couple of years of practicing I had a question for myself. How can I make sure I keep doing yoga for the rest of my life? The answer was simple, “Teach it.” So in 2009 I went to teacher training and came back and stepped on the podium. I now observe students in the room making changes for themselves, a rich reward we see so frequently as teachers. The changes I see are far too numerous to even start describing, but that smile as people walk out with their taller and straighter frames is a good start. Yes yoga does change your life, I have seen it so many times. But there is that nagging frustration as a teacher that I see so many people try it out yet never take it into their lives. I was lucky that just before I began my journey into yoga I read a little book that had this piece of wisdom: “Do yoga for one year. Do it without judgement, just do it regularly. After one year make your call.” Yoga is very powerful, there will be changes. It is simple. All you have to do is keep doing the postures. And being a bloke, I always thought yoga wasn’t for me, “I’m not flexible enough, I can’t even touch my toes.” I now realise that the less flexible you are the more you have to gain, and it is far easier for a less flexible person to see and feel the difference. I do a lot of yoga and also teach it, that doesn’t leave a lot of time to spare, but there are some bits of Auckland that I love. The food – the variety, with traditional dishes from all over the world. All those different restaurants remind me of our studio’s classes – sometimes we can have as many as 20 different cultures in the room at one time, a rich place to be. If I’m not eating or doing yoga, you will find me out and about around Auckland, camera in hand. To see my work, check out www.brucesimonsphotography.com. Well if you’re contemplating another class, come! The rewards will far outweigh your investment. And if you have a question at all about your yoga, ask and I will do my best to answer. I have been practising yoga for nearly ten years. Many moons ago now, I worked as a lawyer in a large corporate law firm. I craved something to help me calm my busy, stressed mind – my life felt complicated, intense, pressured. I needed something to counterbalance. Going to the gym felt great physically but wasn’t giving me the mental stillness and space that I craved. I started to attend Bikram Yoga classes (our studio’s Hot classes) every now and again, at first…but I soon found myself wanting to practice more and more, and shifting my schedule every way I could to make class! After a few months, I gave up my gym membership and yoga was all I did. I was in the best shape I had ever been in. Mentally, I was changing too. I began to recognise that I needed to embrace another side of myself and to break free from my job and the way of life it entailed. Not an easy step, as my identity was closely wrapped up in being a lawyer. In 2009, I trained as a Bikram Yoga teacher not quite knowing where it would lead. Since that time, I have travelled and taught yoga in France the US, and NZ. I have also had a family (3 kids later…). Parenting is a major part of my life right now. The holistic self-care that yoga provides is essential for giving me the inner resources to parent well. The path of the teacher is one of self-discovery and continual learning. As I have found my presence, my voice and my path as a teacher, I have simultaneously found these things in my life outside the room. I think many yogis would recognise this pattern – what we experience inside the room is mirrored in our life outside the room. Bikram Yoga has been for me the most wonderful doorway into the world of yoga. I continue to love and benefit from a regular practice of this style. More recently, I have trained with the Centre for Contemporary Yoga Studies and this has broadened my horizons still further. My mission as a teacher of yoga is to be someone that supports and guides people on their yoga journey with skill, enthusiasm, presence, wisdom and humour. In 2017, we opened the doors to Sweat Yoga, Newmarket. It is an honour to serve you. 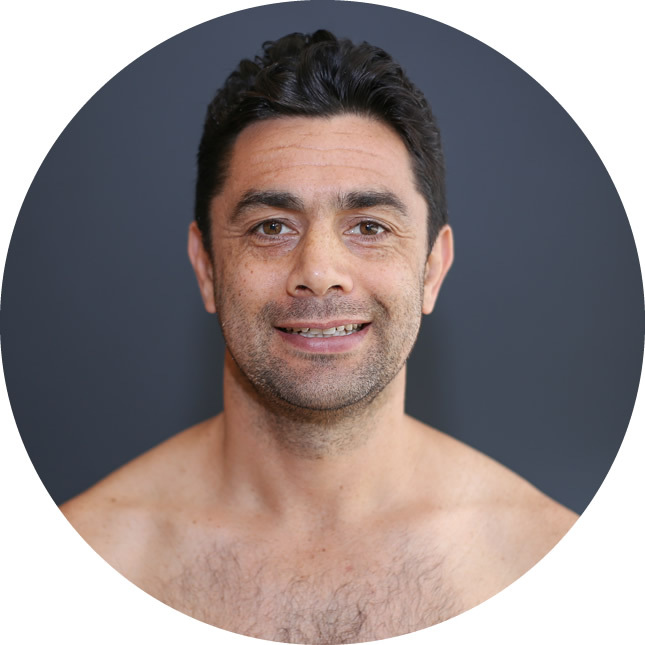 From soccer to sirsasana, Onny brings balance to his practice as a former representative New Zealand soccer player, who brings his trademark energy and enthusiasm for life and learning to the mats of Sweat Yoga. Onny began practising in 2010 and teaching in 2014. His passion for yoga has enabled him to unlock new opportunities in work, life and play. 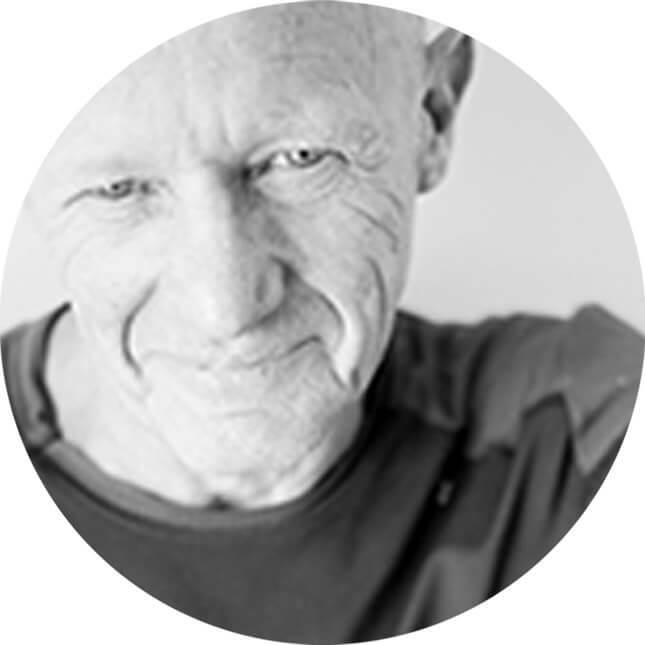 Onny is also Founder and Director of Nido – an insurance and home loans business based in Grey Lynn that incorporates mindfulness, health and wellness into client conversations to enable them to see the bigger pitch in living and leading a happy and healthy life. Nido’s work focuses on supporting young professionals, families and business owners. Balancing his business commitments and family commitments with his three young kids, Onny is a firm believer that yoga has enabled him to discover the philosophies in motion that allow him to both succeed in these areas of life, while enjoying every moment encountered along the way. A proud yoga practitioner, Onny loves being part of the Sweat Yoga community both as a student and a teacher and looks forward to hanging out or upside down soon! Vanessa started practicing yoga twenty five years ago. Having run several marathons & competed in a number of triathlons, she found that yoga was the key to injury avoidance & muscle strength. Vanessa has travelled the world, practicing & studying with some of the world’s most renowned yoga teachers. Vanessa is a qualified Reiki practitioner and studied yoga & meditation at Osho in Pune, India. Vanessa trained with certified Master Baptiste Teachers, Claire Este-McDonald & Gregor Singleton from Divine Play Yoga, Boston. She is Yoga Alliance certified in pre and postnatal yoga and a qualified RYT Advanced Anatomy and Yin yoga. Having just returned from 23 years in London, Vanessa is excited to be back home, sharing her love of yoga & brings with her a wealth of international experience & knowledge. I am a passionate advocate of creating an optimal you! Along with feeding your mind with happiness and positivity, consistent exercise is an integral part of a healthy lifestyle, it is a celebration of our physical self. A thorough and engaging hot yoga practice coupled with the core activation and urgency of Hot Pilates gives you that consistency. Try my classes, be motivated and excited as you move towards a healthier version of you. Sarah is a multidisciplinary teacher. A High School Biology teacher by day and a Pilates and Yoga Instructor by night (and weekends and early mornings and sometimes the day time as well). 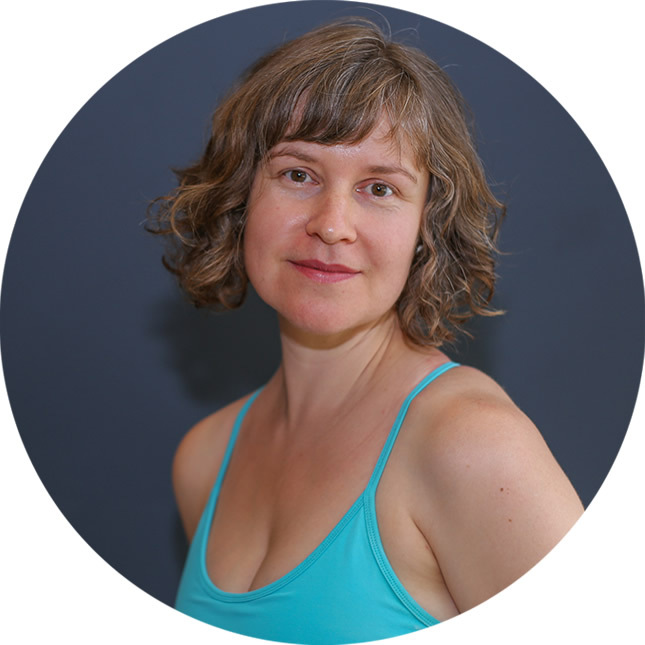 Sarah has a passion for teaching including Pilates, Yoga, Aerial Yoga, Pole Dance, Science, Biology and Kombucha Brewing. She loves sharing her knowledge and practice. 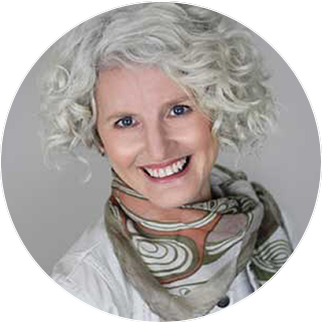 Sarah believes there is always room for new learning and her own practice is ever evolving as a result. 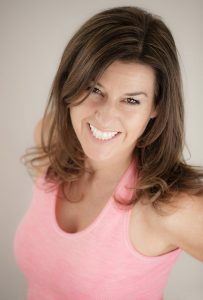 Sarah discovered hot Pilates in March 2017 with Anita Devine as her instructor, one class and she was hooked and has maintained a regular and enthusiastic practice since then. She completed her hot Pilates instructor training in December 2017 and it is now by far her favourite class to teach. Ever keen to increase her knowledge she will be completing level 2 training in Melbourne in 2018. Originating from the UK where she completed a Bachelor of Science in Biology, Sarah takes a keen interest in body mechanics and genetic variation. She unites science and Pilates principles in her classes. Expect to get a full body workout in her classes, completing 8 rounds of targeted exercise using the tabata method. 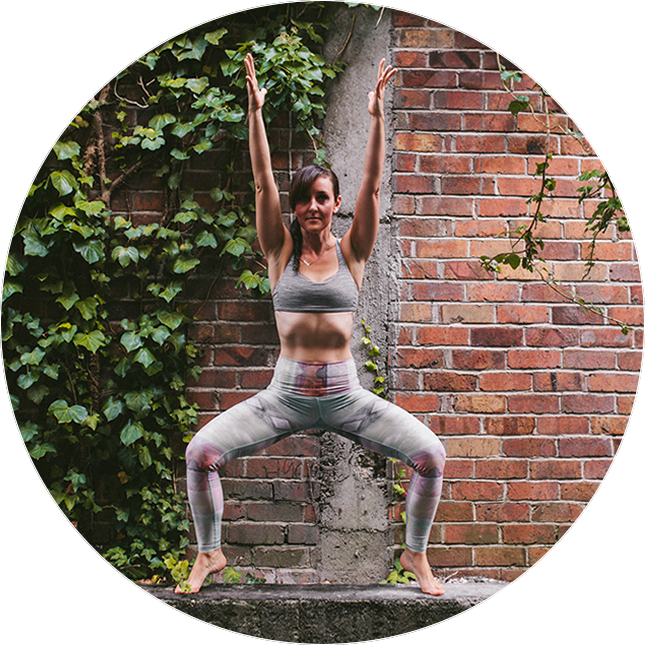 Sarah loves teaching and looks forward to sharing this high energy, high intensity, low impact practice with you. If it doesn’t challenge you, it doesn’t change you. Passions: Hot Pilates, Aerial Arts, Yoga, Flexibility, Strength and Conditioning, Hand Stands, Unicorn Rescue, Life Long Learning.